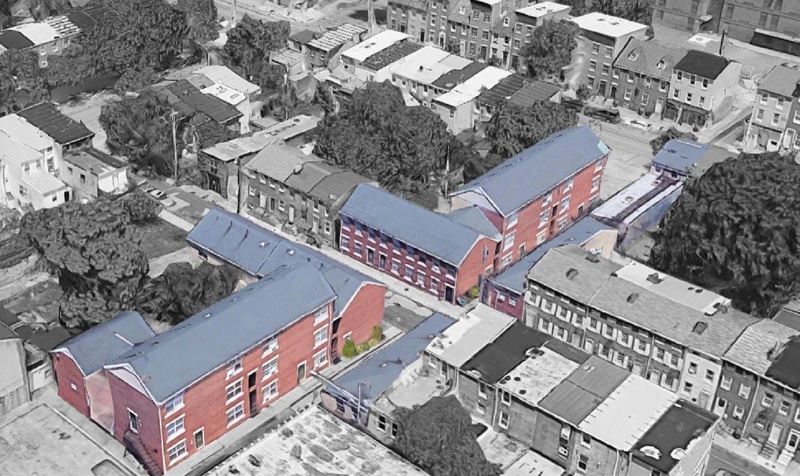 Amity Ramble Apartments is a 46-unit, scattered site project-based Section 8 development located on South Amity Street in a central and developing Baltimore neighborhood. 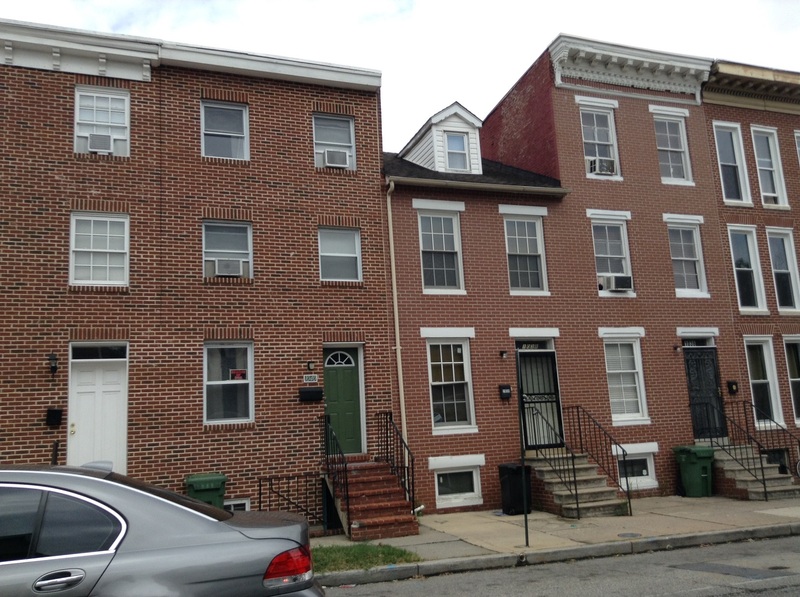 Hudson Valley Property Group acquired the development in 2018 with the goal of preserving the housing units as low-income housing for Baltimore families. 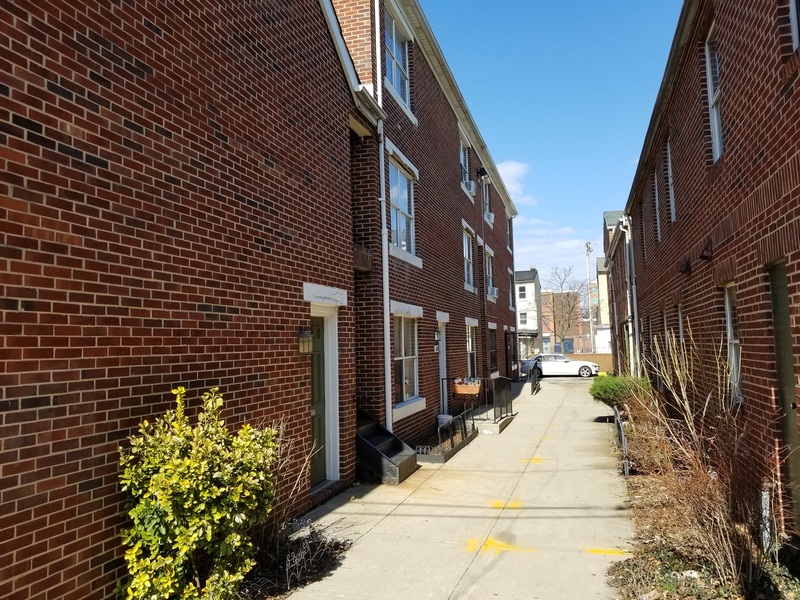 The ideal outcome for seller and residents was a transaction that would not be contingent on tax credit financing and still allow for immediate capital needs to be addressed at the site. Hudson Valley Property Group deployed capital from its preservation fund (HVPF) to acquire and preserve Amity Ramble Apartments. Nearly $700K was invested into the building in capital repairs ($15K/unit). HVPG obtained a market based rent increase to support the feasibility of the project. The project was financed by an equity investments provided by Hudson Valley Preservation Fund and a Fannie Mae mortgage through Prudential. 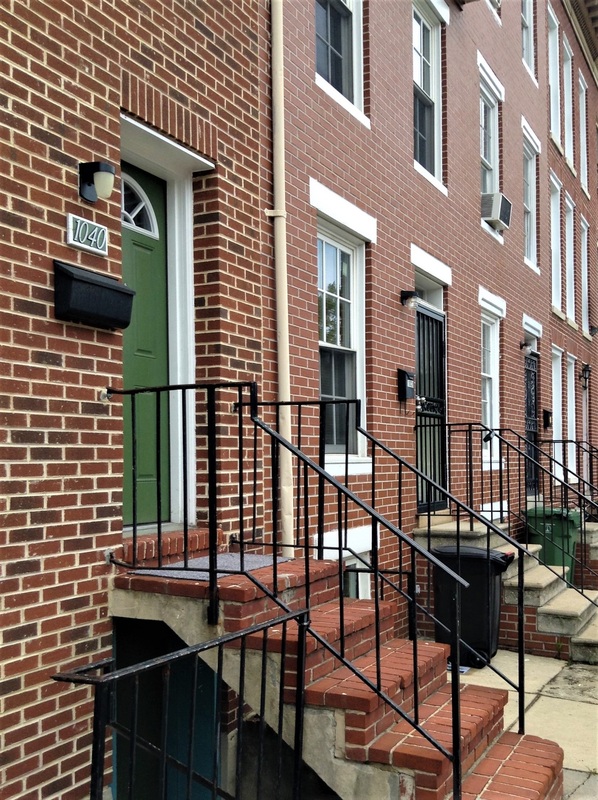 HVPG secured a new 20-year Section 8 HAP contract to ensure the long-term affordability of the property.